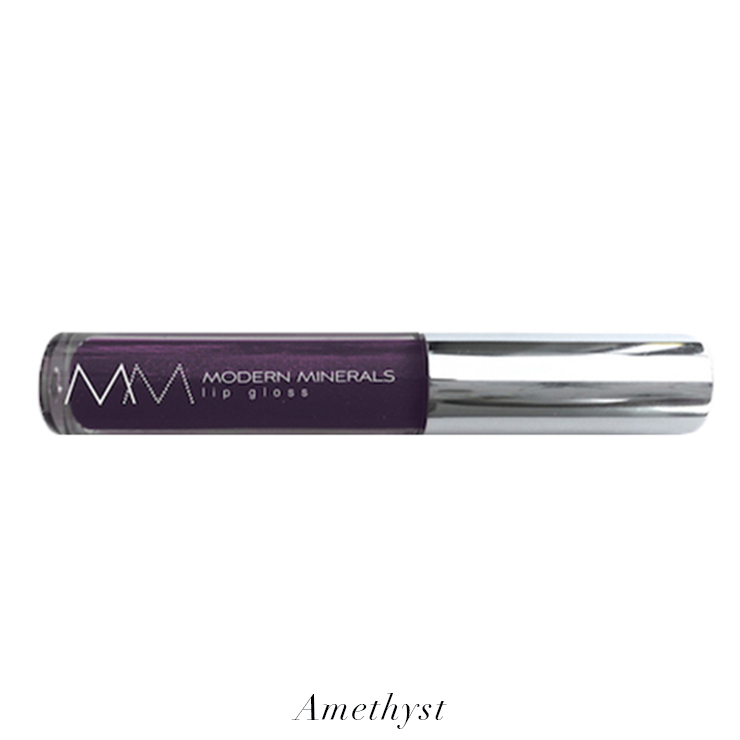 Modern Minerals Invigorating Lip Gloss collection is a gloss that goes on with a smooth feel and gorgeous looking shine. Formulated with algae and marine collagen, natural oils and butters to moisturize lips. A modern twist on ancient beauty, the Invigorating Collection incorporates the sweet, tingly, invigorating feel of Ayurvedic Swertia Chirata Extract and Asian Dragon Fruit to enhance the appearance of fullness. 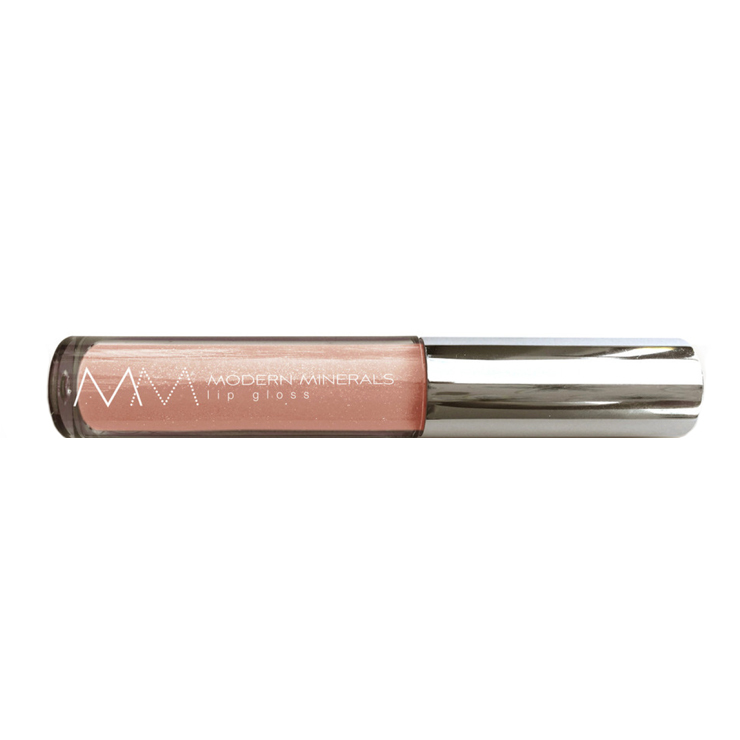 Wear Invigorating glosses on their own or over your favorite lip color for a deeper tint. 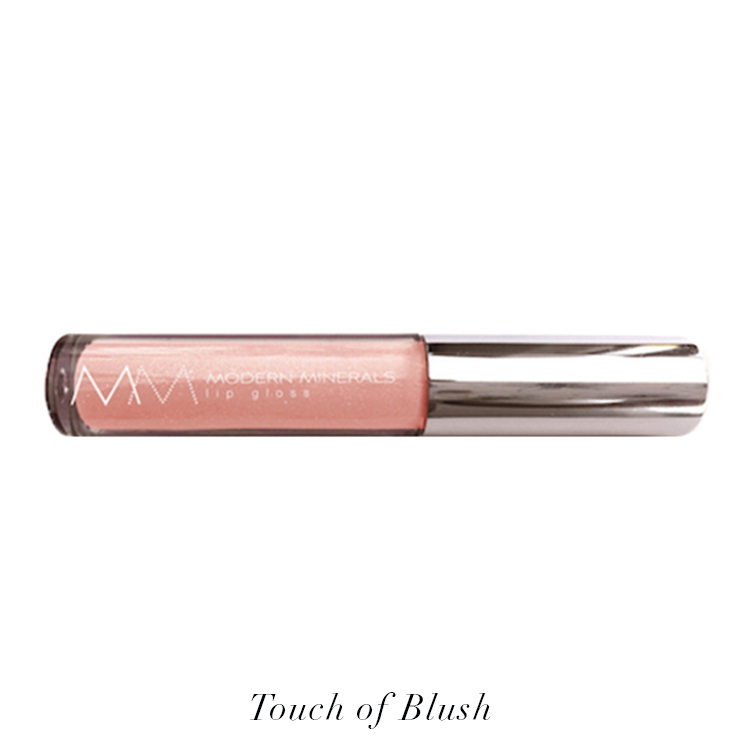 Blend or reapply as desired. Triiosostearyl Citrate (natural vegetable fatty acids derv. ), Organic Persea Armeniaca (Avocado) Oil, Organic Ricinus Communis (Castor) Oil, Organic Cocos Nucifera (Coconut) Oil, Organic Helianthus Annuus (Sunflower) Seed Oil, Organic Punica Granatum (Pomegranate Seed) Oil, Rubus Fruticosus (Blackberry) Seed Oil, Brassica Campestris/Aleurites Fordi Oil Copolymer (Vegetable Oils deriv. ), Simmondsia Chinensis (Jojoba) Esters, Euphorbia Cerifera (Candelilla) Wax, Butyrospermum Parkii (Shea Butter) Fruit, Theobroma Cacao (Cocoa) Seed Butter, Water (and) Marine Collagen (Sea Plant based Algae), Hylocereus Undatus (Dragon) Fruit Extract Organic Aloe Barbadensis (Aloe Vera) leaf Extract, Lonicera Japonica (Honeysuckle Extract), Extract, Tocopherol (Vitamin E), Ascorbic Acid (Vitamin C). Blend of Essential Oils: Citrus Aurantium (Neroli) Oil, Matricaria Chamomilla (Chamomile) Oil, Lavandula Officinalis (Lavender) Oil, Rosa spp (Rose) Oil, Camellia Japonica (Camellia) Flower Essence and Pink Tourmaline gem energy essence. 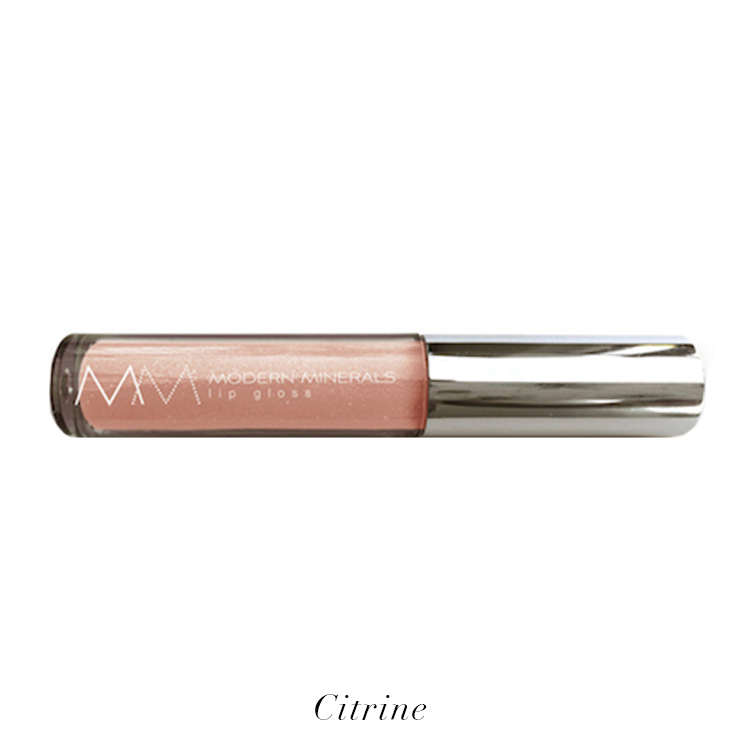 May Contain: Titanium Dioxide (Cl 77891) and Iron Oxides (Cl 77492, Cl 77491, Cl 77499, Cl 77489), Ultramarines (CI 77007), and Manganese Violet (CI 77742).